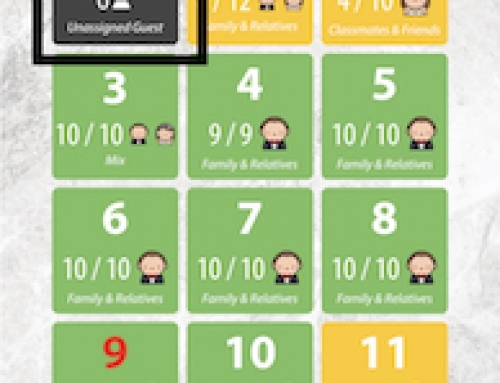 Home/Support: Attendance App/How to add new guest on attendance app? How to add new guest on attendance app? Click on the Add New Guest button at the bottom of dashboard. 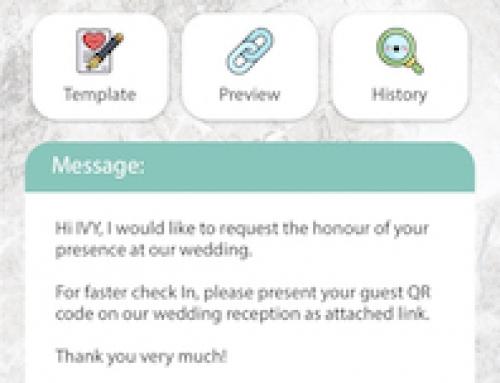 Select the guest’s segmentation as invited by groom or bride. 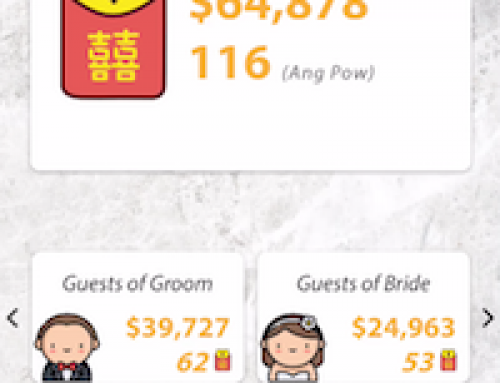 Choose the total number of pax for that guest. Select a table from the result of available table list. 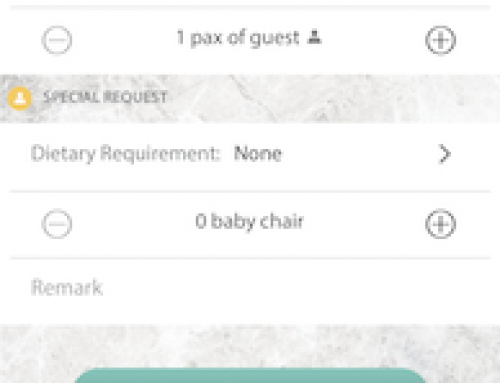 Tab on the + button to add new guest to selected table. Type in guest name and other information correctly. Press save on the top right. You will saw a flash message of new guest added successfully on the top bar.